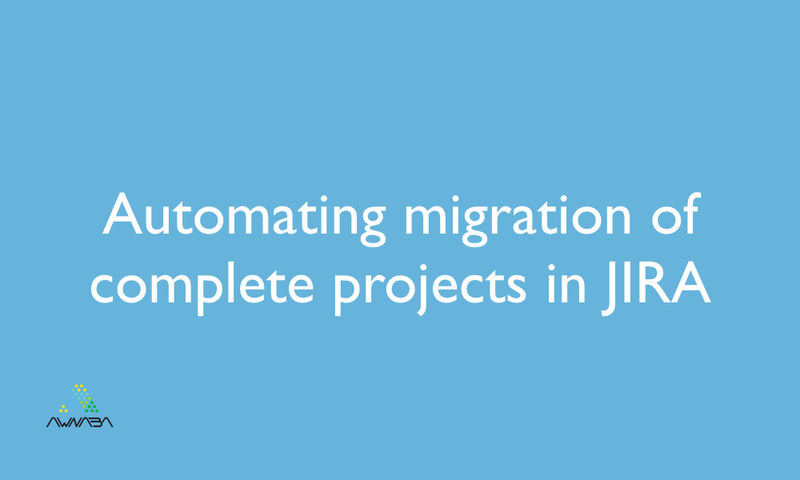 Last week we released version 2.1.3 of Project Configurator for JIRA. This version enables launching export and import of complete projects from the command line. In previous versions it was possible to drive “configuration only” exports and imports from the command line, following the indications in this page, but the same convenience was not available if the user wanted to migrate projects including their issues and attachments. The new version closes this gap. Instructions, shell scripts and examples can be found in this page of the documentation for the add-on. As you will see, using the provided scripts this is a really easy task. Of course, any feedback (comments, questions, etc.) related to those docs will be welcome. This improvement started as a request at the issue tracker. Thanks Kai!